Aged only 5, he lost all contact with his family in India, when he was at a train station waiting for his brother who never returned. 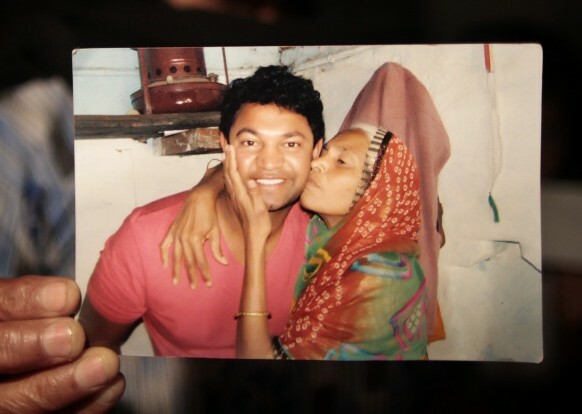 Saroo Brierley was born in an Indian town called Khandwa. In 1986, aged only 5, he lost all contact with his family when he was at a train station waiting for his brother who never returned. 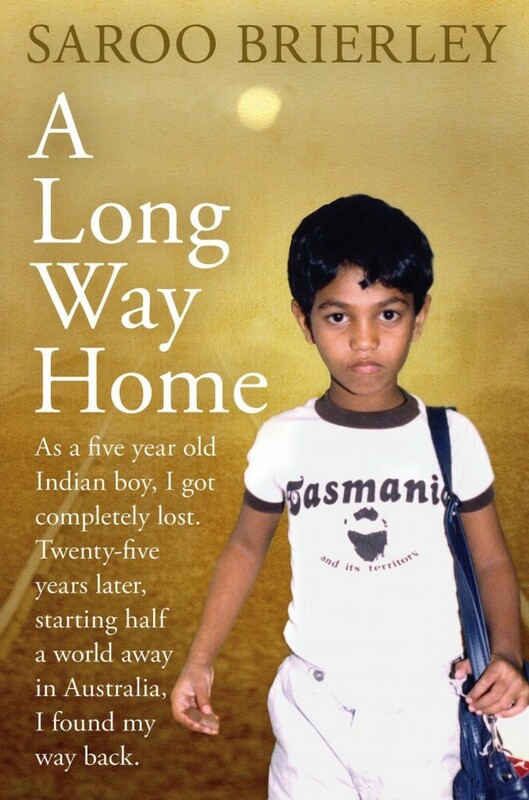 After living on the streets of Calcutta for 3 weeks by himself, he then got placed into a local orphanage where an Australian family adopted Saroo. He then grew up with his newly adopted parents in Hobart, Tasmania where he spent the next 25 years. After years trying to track down his old town through the labyrinth of railways lines on Google Earth and an image etched into his brain as a 5 year old, he finally found his town Khandwa on the map and travelled to India to try and find members of his family. In early 2012, after 25 years of seperation, he finally reunited with his mother. A Long Way Home is a moving and inspirational true story of survival and triumph against incredible odds. It celebrates the importance of never letting go of what drives the human spirit – hope. In 2016, Saroos story made it into the cinemas! Lion is a biographical film based on the non-fiction book A long way home by Saroo Brierley. After the world premier at the Toronto International Film Festival the movie received 6 Oscar nominations and 5 nominations at the 70th British Academy Film Awards, winning two for Best Supporting Actor (Dev Patel) and Best Adapted Screenplay. Watch the official trailer here. Saroo Brierley is regularly holding public speeches at prestigious national and international institutions and organisations. His motivational talks and keynote presentations about his incredible lifestory move audiences all over the world. He speaks at a wide range of events, from school events to corporate functions, and continues to motivate people from his book A long way home to the motion picture movie Lion. 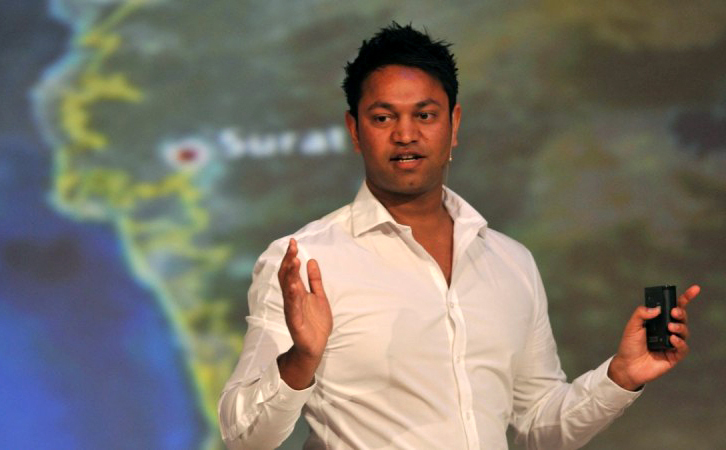 Presentations can be tailored to suit the audience through Saroo’s enthralling and engaging presentation. But one element will remain the same for each talk – all those who witness Saroo speak will be left feeling inspired. For speaking enquiries please refer to the contact form below. For any commercial or general enquiries, please email Nancy Tombazos at Saroobrierley@gmail.com! All requests for speaking engagements to be sent via email to Nancy Tombazos and should include proposed date and details. Thank you.